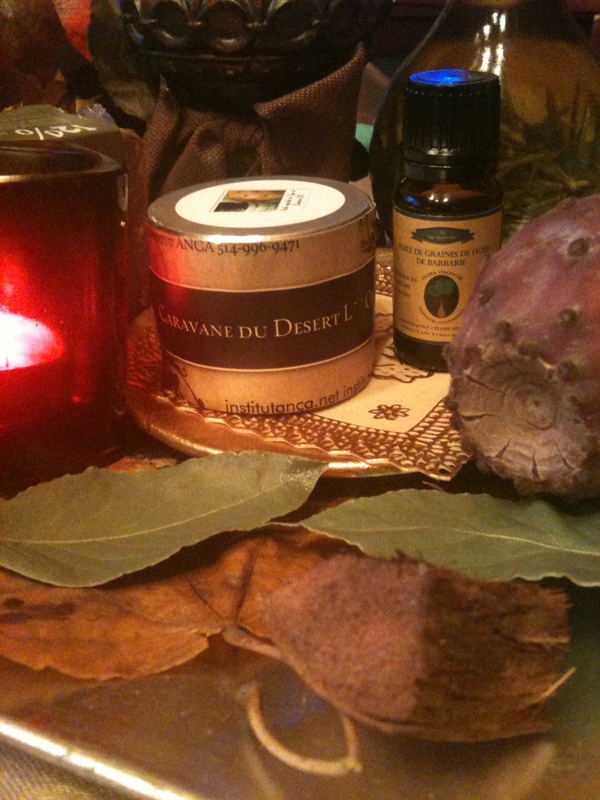 ← Fall Care for Your Skin !!! 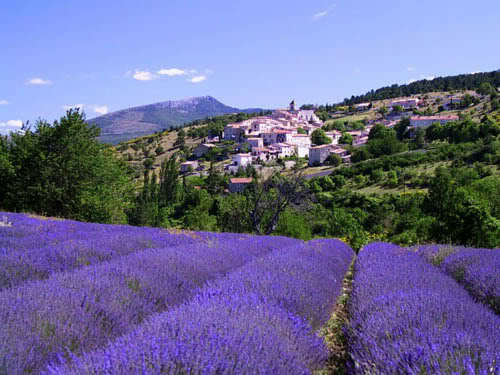 The BEST of LAVENDER Essential Oil ….from PROVENCE France !! Lavender officinale essential oil has marked antispasmodic properties on the respiratory system (wheezing/asthma-type pathologies), the digestive tract (stomach ache in children), and the pelvic region (premenstrual syndrome, dysmenorrhea). It is used externally, in treating various skin diseases (acne, eczema, and ulcers), as cicatrisant, circulatory tonic (varicose veins and phlebitis), and as an antispasmodic (muscle cramps after exercise). It is also effective in treating certain forms of insomnia (various forms of stress, overwork, and anxiety).